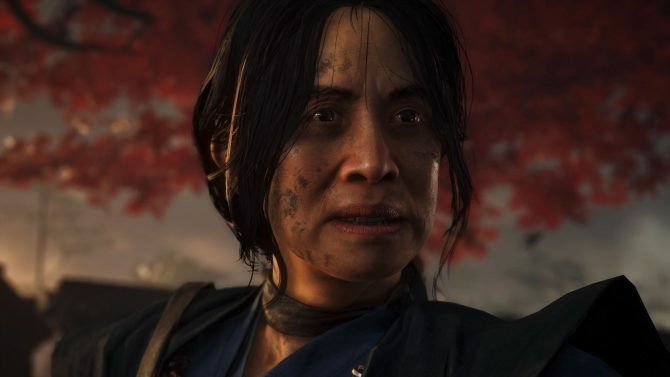 Sucker Punch talks about Ghost of Tsushima's big open world, its protagonist Jin Sakai, and the story they're trying to tell. 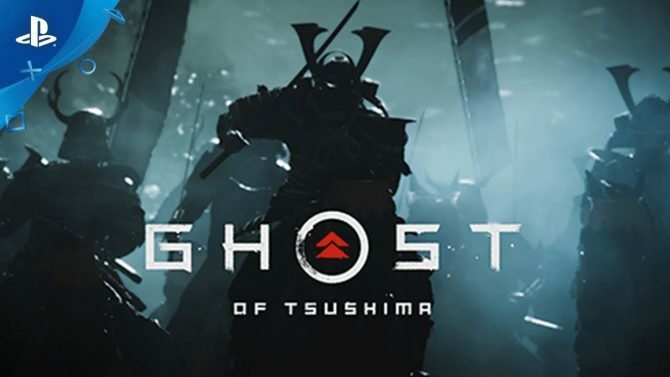 Sucker Punch and Sony Interactive Entertainment finally revealed more about their upcoming open-world game Ghost of Tsushima. 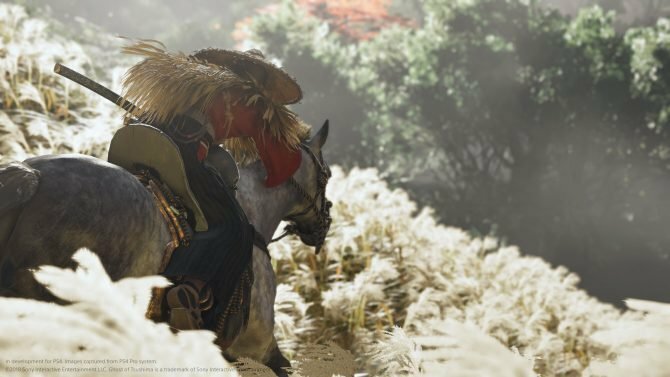 The open-world setting of Ghost of Tsushima shines in new artwork provided by developer Sucker Punch, showing beautiful vistas. 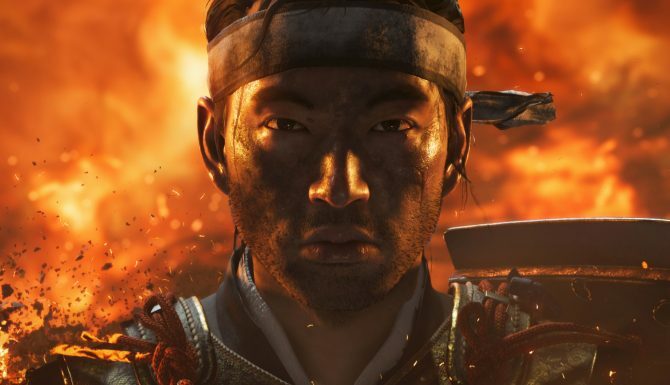 Sucker Punch's Ghost of Tsushima for PS4 will be a fictional story, but will be firmly rooted in a precise and fascinating historical setting. 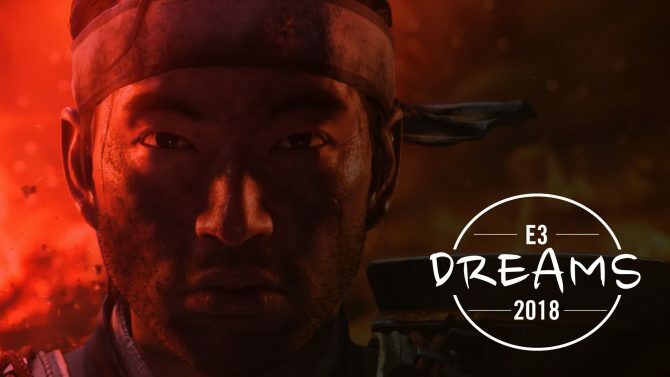 Sucker Punch developers provide a lot more information on their upcoming PS4 exclusive samurai-themed open-world game Ghost of Tsushima. 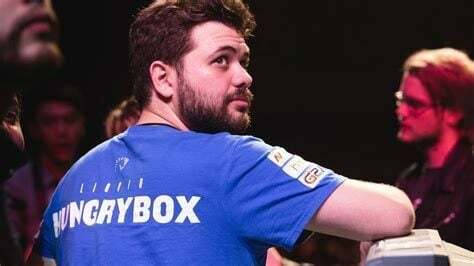 Sucker Punch's Ghost of Tsushima and Media Molecule's Dreams have been confirmed for the upcoming PlayStation Experience event in Anaheim. 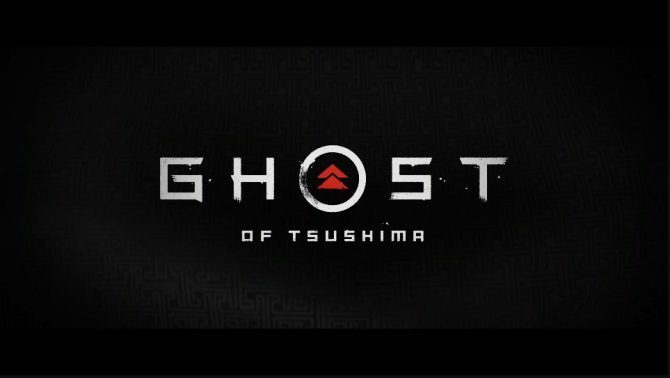 Ghost of Tsushima is Sucker Punch's next game, the developer behind the inFAMOUS trilogy, and it takes place in Japan. 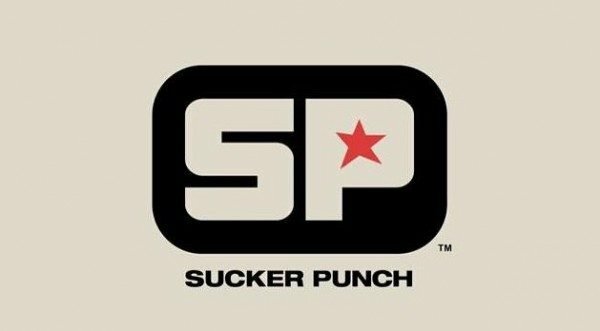 President of Sony's Worldwide Studios Shuhei Yoshida says he has played Sucker Punch's unannounced new game many, many times. 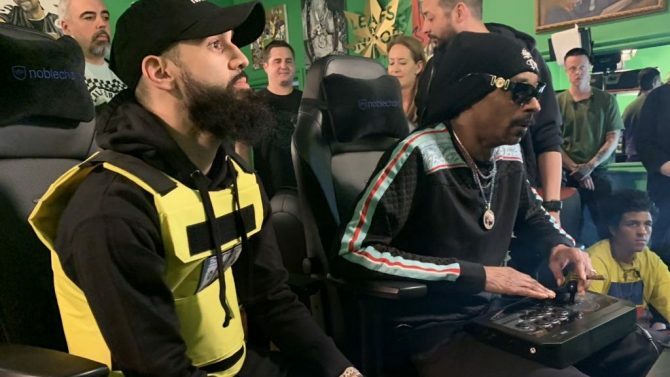 The first sessions of this year's Game Developers Conference have been published, and Sony's studios will bring some interesting content to San Francisco between March 14th and March 18th. 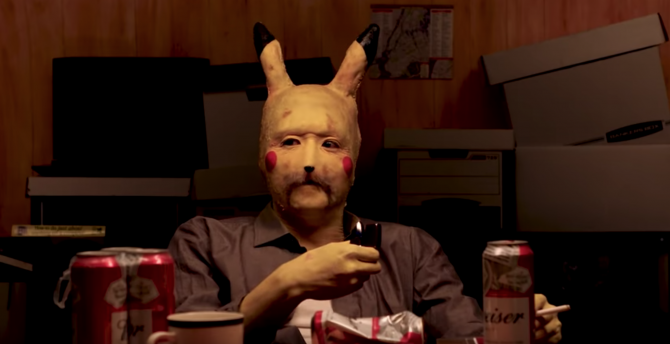 During an interview on Kinda Funny Games, SCE Worldwide Studios North American head honcho Scott Rohde went into full tease mode about the upcoming projects by Sony Bend, Sucker Punch and Sony Santa Monica.